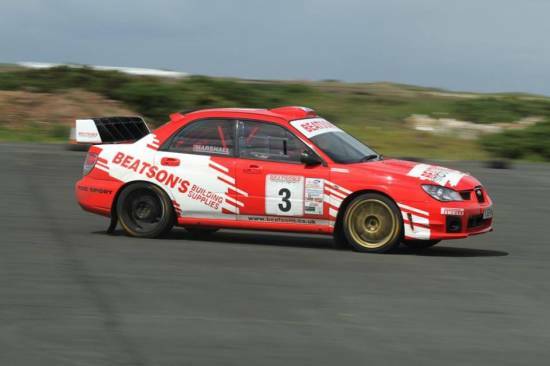 Saturday 15th and Sunday 16th July sees year 4 of this fantastic event taking place at Machrihanish Airbase, an event which has already become one of the most talked about in the rally calendar and rally organisers, Dunfermline Car Club, are determined to build on the success of previous years with an impressive list of entries so far. Spectator entry will cost £5 per person on Saturday which includes free entry on Sunday. Access is via West Park Fergus gate (follow the green arrows from Campbeltown). Spectator viewing areas this year are positioned to ensure spectators see more of the action with splits/merges/start/finish all within easy view of the spectator area. Check out the link below for a taste of what’s to come this weekend! !